DEAD LABEL TAKE TO THE MAIN STAGE AT METALDAYS 2016 THIS FRIDAY JULY 29TH! 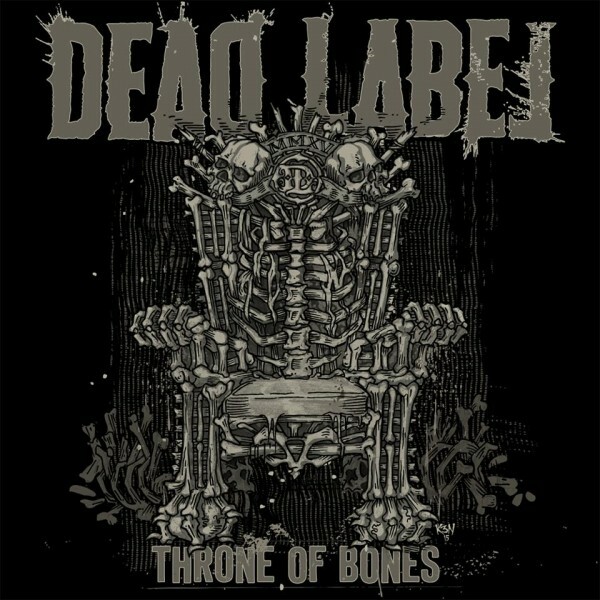 In case you’ve been living under a rock for the last couple of years, Ireland’s fastest rising metal outfit, DEAD LABEL have been carving notch after notch on their list of accomplishments, such as touring with Fear Factory and Gojira; to name just a few.. 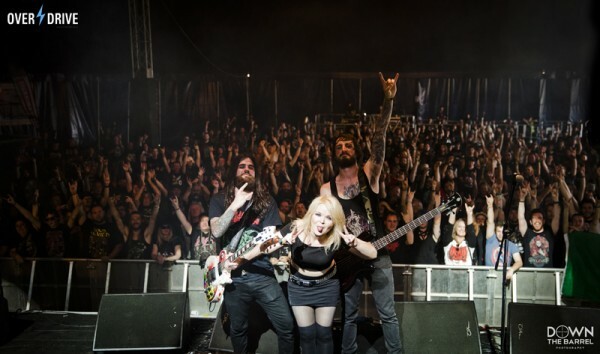 The Celbridge three piece can now add another feather to their cap with their scheduled performance on the main stage at Metaldays 2016 in Slovenia on Friday (July 29th), at 14.15pm along side such acts as Exodus, Dragonforce and Varg to name but a few! 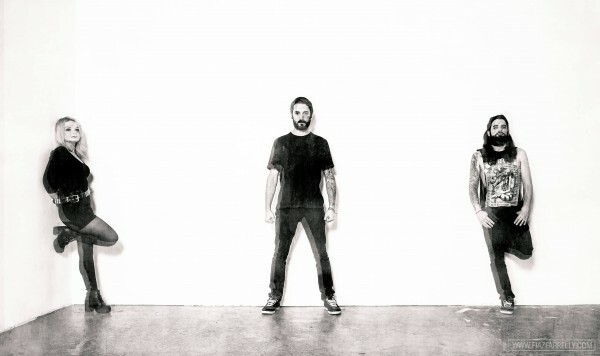 With the release of the bands crushing Throne of Bones album earlier this summer, the band have a set-list packed with enough mussel to take down any arena, with any song in their undeniably awesome repertoire. Don’t believe us, then check out the video for ‘Salvation In Sacrifice’, and get a load of just how visually impactful and focused they are. 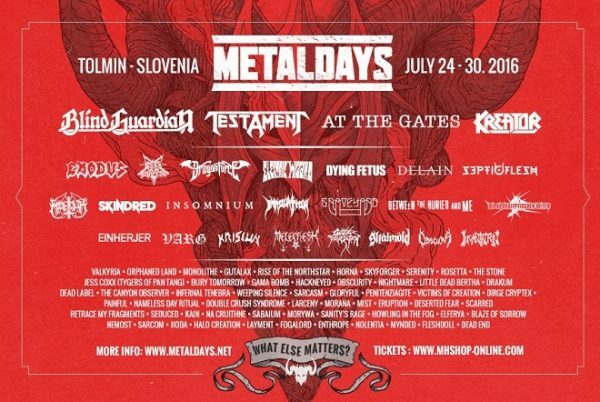 Dead Label will be performing at this years Metaldays Festival in Slovenia this coming Friday July 29th at approximately 14.15 on the main stage. Do. Not. Miss! For more information on Metaldays, just click the graphic link below.